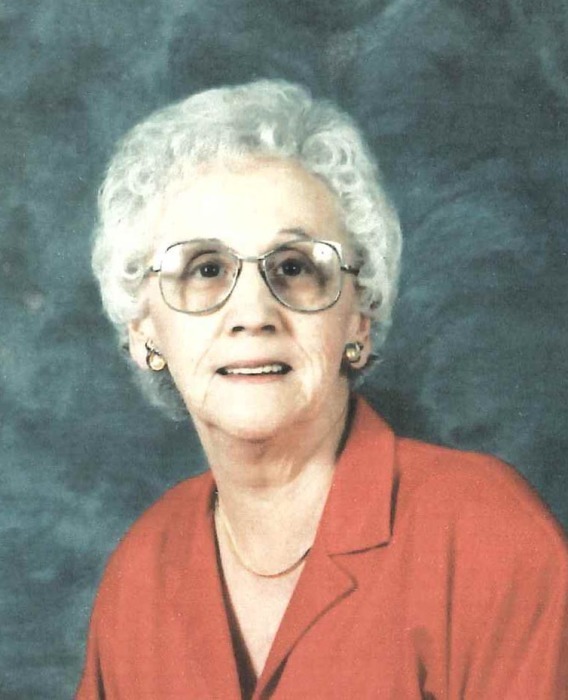 The peaceful death of Therese Marie Sparks (nee Marion), 107 years, of Chateau Providence, St. Brieux and formerly of Naicam, occurred on Sunday, February 3, 2019. Therese was born on April 23, 1911 in Estevan to John and Alexina (nee Laderoute) Marion. When she was 7 years old, the family moved to Naicam. This would be her home until she went in to care in Melfort and then subsequently to Chateau Providence in St. Brieux. She was a homemaker for the majority of her life, although she did work at Scharfstein’s General Store for a time. She was a member of St. George’s Roman Catholic Church and sang in the church choir for many years. Therese will be lovingly remembered by her daughter-in-law Patricia Hebb, granddaughter Monica (Clint) Greggersen and grandson Roland Hebb, all of Calgary, AB; great grandson Dylan (Alyshia) Greggersen and their son Malcolm, and great granddaughter Kate Greggersen, all of Edmonton, AB; great nieces and nephews of the Hemphill family and by many nieces and nephews from the Sparks family. Therese was predeceased by her son Raymond Hebb; husbands Roland Hebb and Glen Sparks; granddaughter-in-law Renee Hebb; brothers Rozaire and Henry and sister Marguarite; niece Marion McGillivray and nephews Allen Holtz and Elvin Holtz. The Funeral Mass for Therese was held on Saturday, February 9 at 2:00 p.m. at St. George’s Roman Catholic Church, Naicam celebrated by Fr. Charles Nweze. Interment followed in St. George's Parish Cemetery. Memorial Donations in Therese’s memory may be made to Chateau Providence.